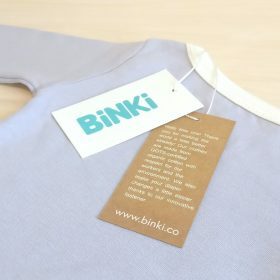 From this week on you can buy our baby clothes in stores near you! You can find us at 13 online and offline retailers in The Netherlands and Belgium. View our retail locations to see who and where they are. 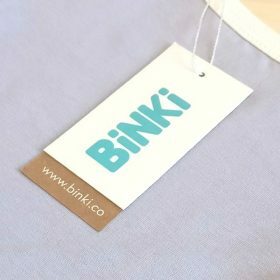 You can recognize our clothes by our brand new hangtag and off course by the super sweet colors of our first collection. Let us know if you spot our clothes!